Snippets of news, views and experiences with Barrio Fly Lines. 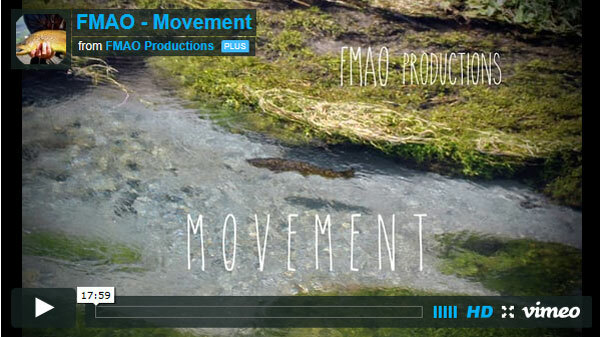 Cane rods, beautiful streams, awesome trout and Barrio fly lines! 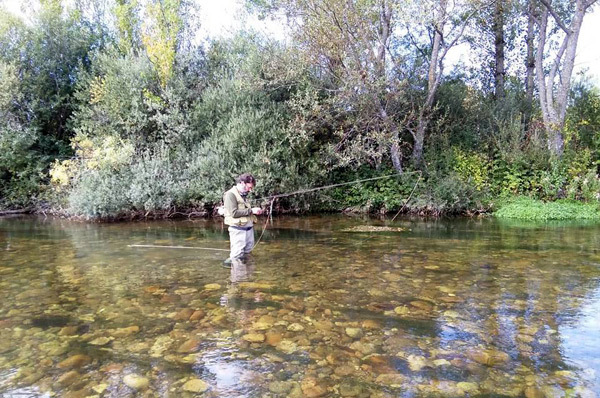 I lived in Leon in Northern Spain for a number of years and go back to enjoy the fishing as often as I can! Tomas Gil is one of the few remaining breeders of the magnificent Gallos de Leon, famous for their fly tying feathers. 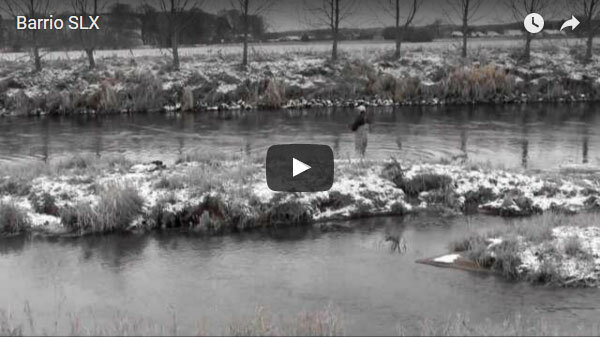 This was pretty much at the final stage in the research and development of the Barrio SLX fly line and although filmed from a distance, you can see lots of great single handed Roll and Spey casting by Ben in this video.